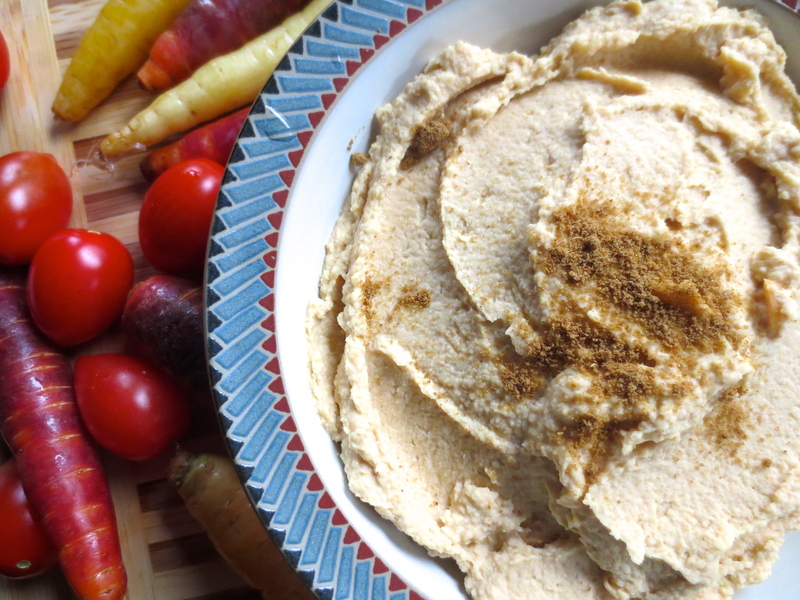 “Yes we can!” …..make our own hummus. I`m not sure that`s quite what Obama had in mind when he pronounced those words but that`s my story and I`m sticking to it. I simply adore hummus, to the point that I think it should be a food group 🙂 . However, I do find the store-bought versions are quite heavy and hard to digest at times so yesternight, I set out on a mission to make home-made hummus and let me tell you: a) it`s probably one of the easiest recipes I`ve ever made and b) it`s probably the most succulent hummus I`ve ever laid my taste buds on. My trusty food processor made making this way too easy. Blend until delicious hummus is obtained. Enjoy this Middle Eastern treat. Previous Post Detoxing – Can You Get the Yuck Out? Nice, thank you! 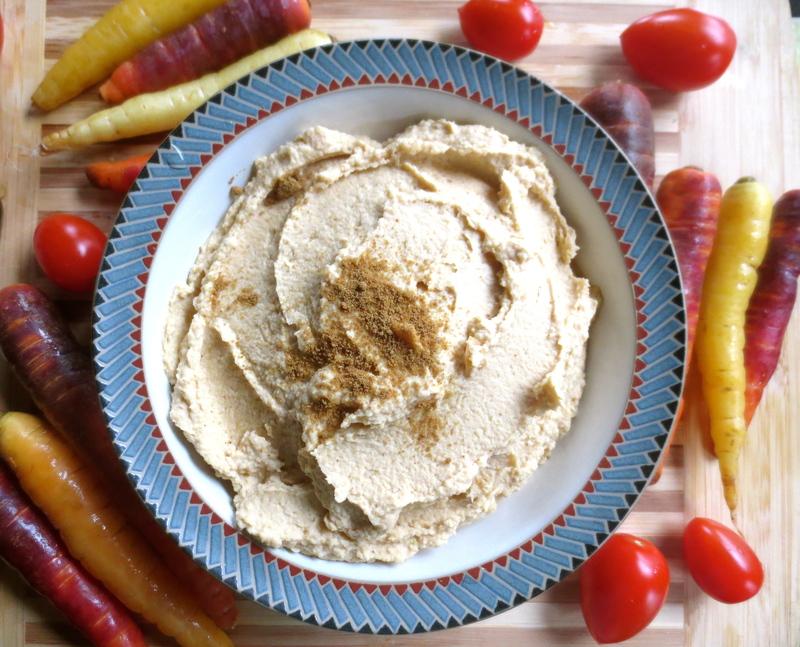 I actually made hummus earlier today with a similar recipe and it was pretty good! Amazing! Thanks for checking out my blog fellow hummus-maker 🙂 Have a great evening!